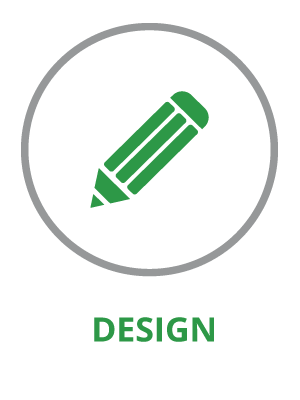 We can create photo realistic visuals that bring your project to life. 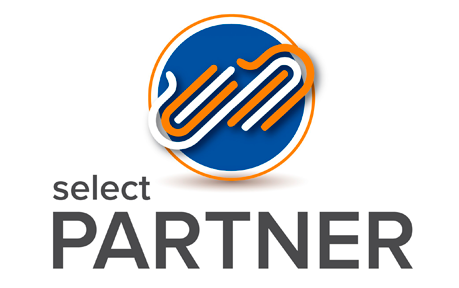 Check out information on our solutions for Bespoke Servery Counters and what we can offer! 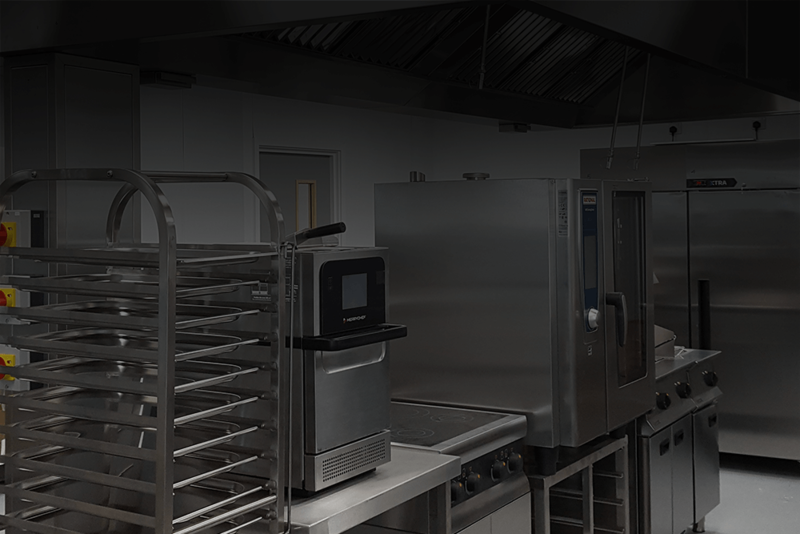 Abraxas’ tailor made management of commercial extraction encompasses the supply, design and installation of all types of Extract Systems from small units in electric only kitchens to larger units with Gas Interlocks, Proving Systems, Odour and Noise Control. 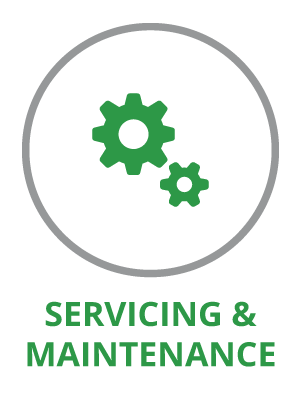 We can service, repair and maintain your catering equipment to ensure your kitchen runs efficiently. 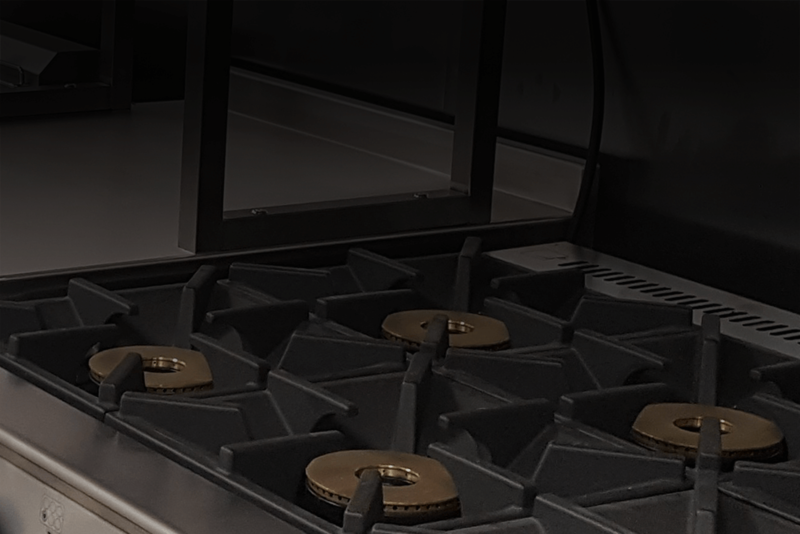 Abraxas understands the meaning of a Gas Safe Kitchen. 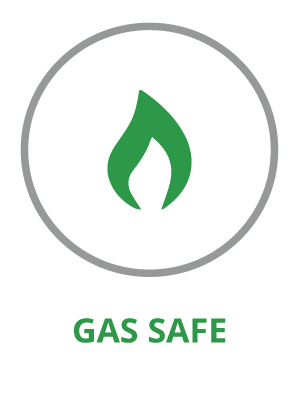 We are Gas Safe Certified. 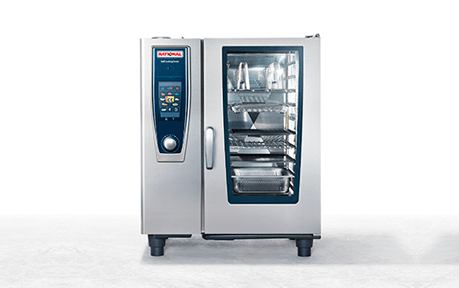 Abraxas specialise in commercial kitchen and servery counter design and the supply of commercial catering and foodservice equipment. We are a family run business based in Kidderminster, Worcestershire and employ our own engineers. 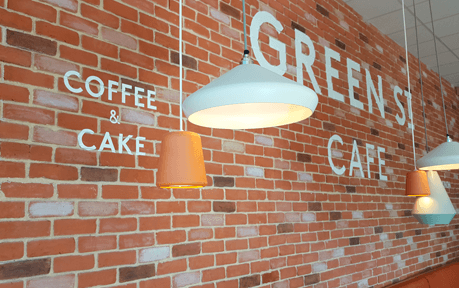 We take a genuine pride in the services and products we provide to all our clients from a County Council to a small café. 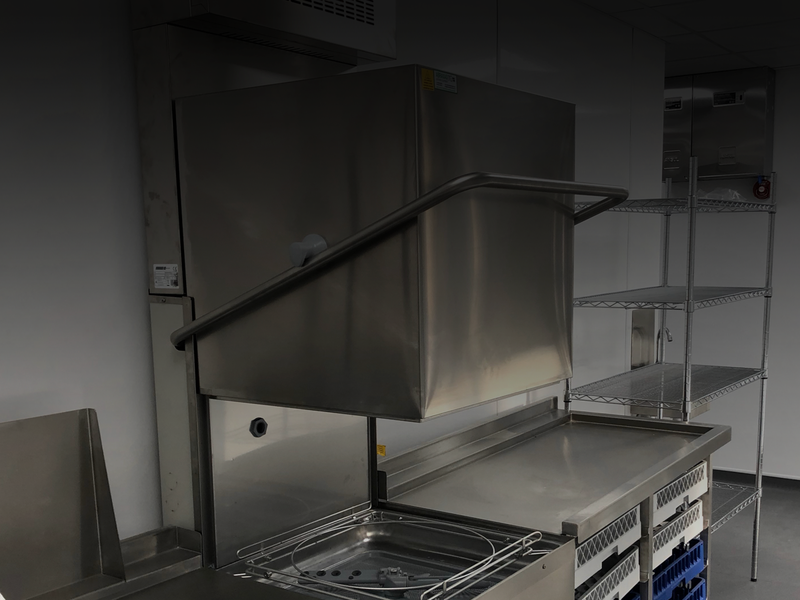 Our services include all aspects of commercial kitchens including design and consultation, full installation, as well as service and repair of commercial kitchen equipment. 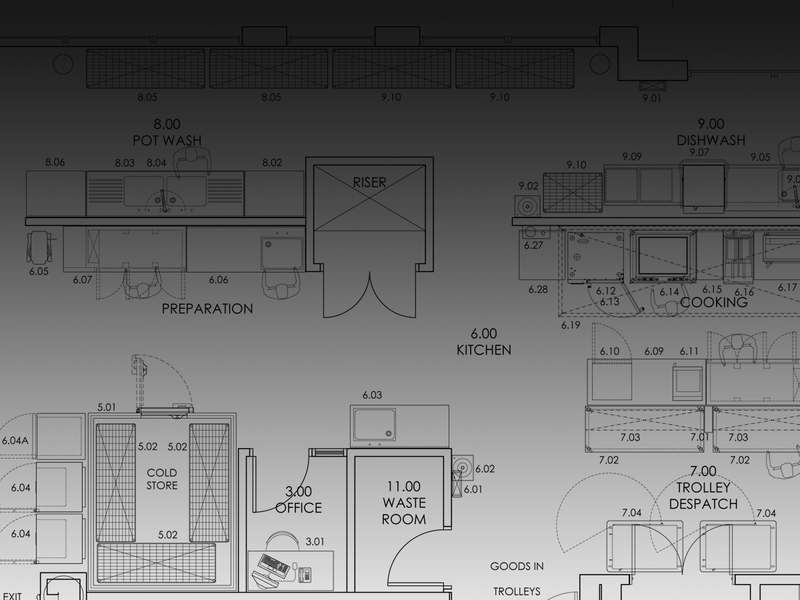 For answers to questions regarding any aspect of your commercial kitchen, give us a call now, and talk to a specialist.